Confused about credit? Not sure how your credit score works? Well, don’t miss the opportunity to get answers to all of your credit questions! • How can I build/rebuild my credit? What are specific steps to take? • How can I avoid hurting my credit, what are the most common missteps, and why does it matter? How do I avoid credit scams? • How does my debt affect my credit? How can I best manage/reduce my debt? 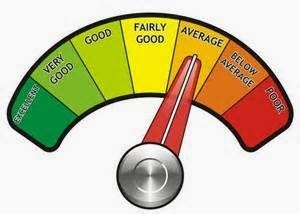 • What goes into a credit score and how is it calculated? Where specifically is it used and not used? When to review your credit report, what to look for and what goes into it. • What is the impact of having good credit long‐term? What are some healthy habits that will keep me financially fit and in good credit standing?